Orchard, WA. November, 2006 – March, 2007. Mastered by Chris Gooseman at Solid Sound Ann Arbor, MI. 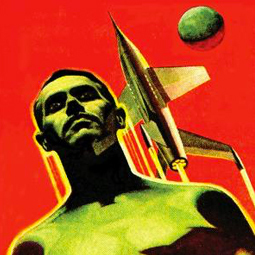 Front cover art by Civiletti. Photos by Audrey Jarrett and Paul Heyn.